Come summer, Mango season has started. 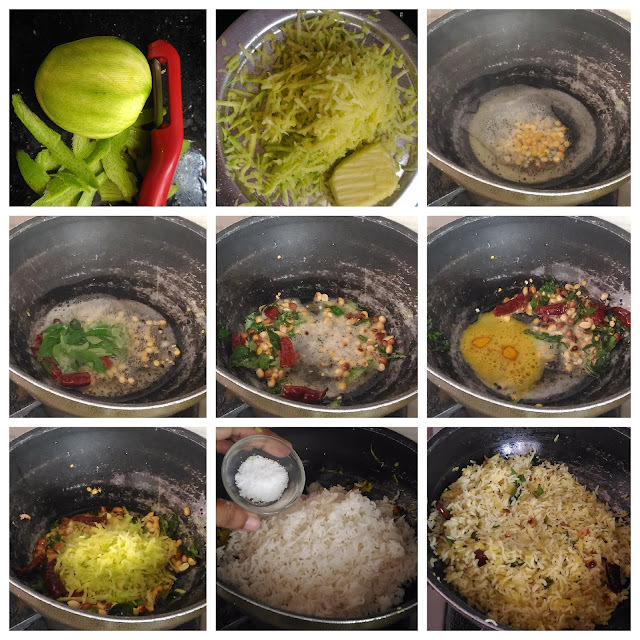 Raw Mango Rice (Manga Sadham) is a simple yet taty lunchbox recipe which you can prepare quickly. 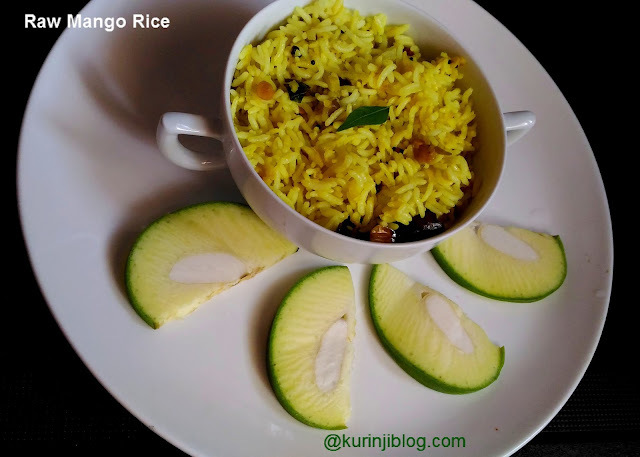 Those who like lemon rice will also like Mango Rice as taste is very similar. 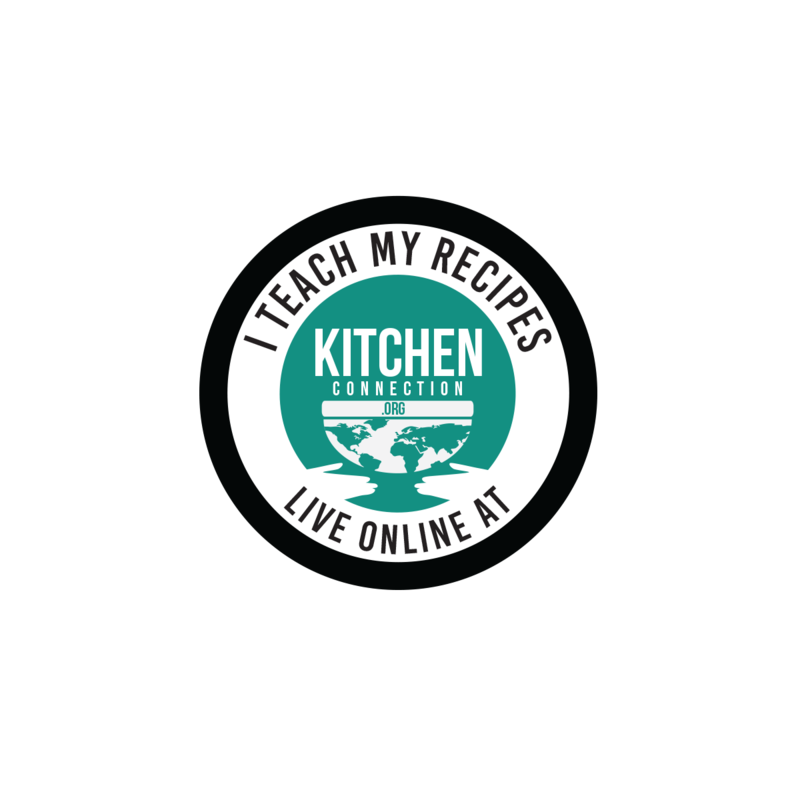 Click HERE to view more Lunch Box Recipes. * Peel the skin of the mango using the peel. Then grate them using the grater. 1. Heat the oil in a pan, add mustard seeds and urad dal. Wait for popping. 2. Add chana dal and ground nuts. Sauté for a minute. 3. Add broken red chilli and curry leaves. Sauté till the curry leaves become crisp. 4. Add turmeric powder and fry for few seconds. 5. Add grated mango and fry for 2-3 mins. At this time close the lid of the pan and cook. 6. Add cooked rice and required salt. Mix them gently and close the lid of the pan. Cook them for 2 more mins. 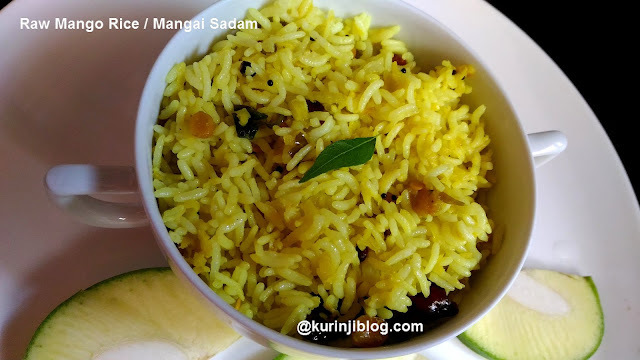 Aromatic and mouthwatering raw mango rice / mangai sadam is ready! Serve it with potato fry. 1. Use any other cooking oil instead of sesame oil. 3. Ground nuts are optional.